Get a fast and affordable workers comp quote with Markel FirstComp. 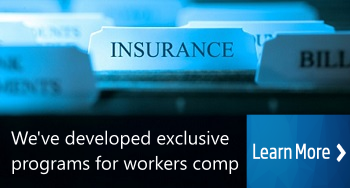 Find Better Workers Comp Pricing With FirstComp. Firstcomp Insurance Company has specialized in small business workers comp coverage since its inception. They specialize in writing grey and blue collar companies and are actively quoting in 36 states. They recently expanded their coverage options to include Business Owners Policies and offer highly competitive rates for target industries. Firstcomp was named the most profitable commercial lines insurance company by National Underwriters in 2007. FirstComp is considered one of the best carriers in the industry for quoting new business ventures, artisan contractors, and main street business types. They offer flexible Pay As You Go workers comp through select insurance agencies such as Workers Compensation Shop. They are an excellent carrier and worth shopping for all target industries. We think most employers will appreciate the way Markel First Comp does business. They've been one of our "Go To" carriers for new business owners and small contractors since 2007. Ask us about their Business Owners Policy for general liability and property coverage when requesting a quote to get an even bigger discount on your coverage. Our agency is one of the select few in the country approved to offer and administer Pay As You Go workers compensation reporting with First Comp. The also offer self-reporting, 9 installment plans, and annual pay policies. Start a free FirstComp insurance quote today to find out if your business is eligible for a FirstComp insurance quote. Why Shop FirstComp Insurance Coverage With Us? Proprietary comparative rating software system. Large book size to leverage with our carriers. Highly trained agents specializing in workers comp. 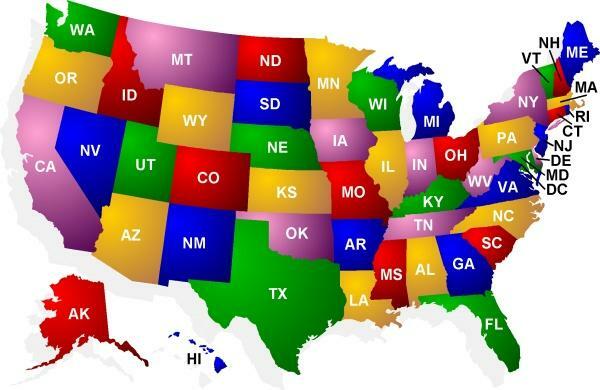 Workers compensation insurance is managed separately by each state in the U.S. Our agency helps business owners find more affordable employers liability insurance by shopping coverage with insurance companies that offer lower rates and more policy credits for coverage. Private insurance companies have different appetites and underwriting guidelines depending on their performance in each state. 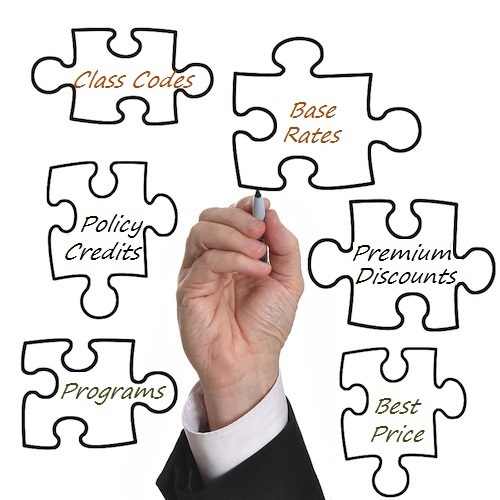 Workers comp rates and pricing can vary tremendously from one carrier to the next. We want to help you find the very best deal on coverage in your state. Shop your work comp with FirstComp. At Workers Compensation Shop.com, we shop FirstComp Insurance Company and other national insurance carriers to make sure we find the lowest cost insurance coverage for our customers. Get started online with quotes from FirstComp and some of our other insurance partners. Or give us a call today at 888-611-7467 to find out if one of our Specialist can help save you money on insurance.